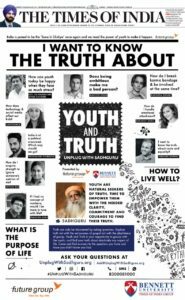 Last update Youth& Truth reached Europe! 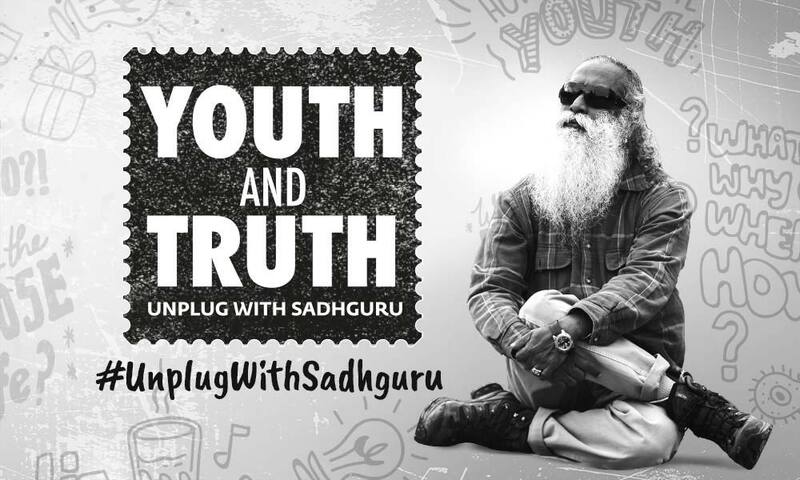 You can ask Sadhguru a question here! “Youth means humanity in the making. They are not as conceited as the grown-up humanity, so there is still a chance for them to create a new possibility in the world. But expecting the youth to do something miraculous when the older generation is unwilling to make any changes with themselves is an empty dream. It is extremely important that whatever your age, you youthfully go about and show them that you can make a difference. Generally, the nature of youth is such that though they are high energy, they are also reactionary. So if the older generation does not show sense and inspiration towards proper, sensible living on this planet, then the youth will do worse than us. It is extremely important that whatever your age, you youthfully go about and show them that you can make a difference. We at wave of gratitude are aiming to support students financialy to take the life changing Inner Engineering program. 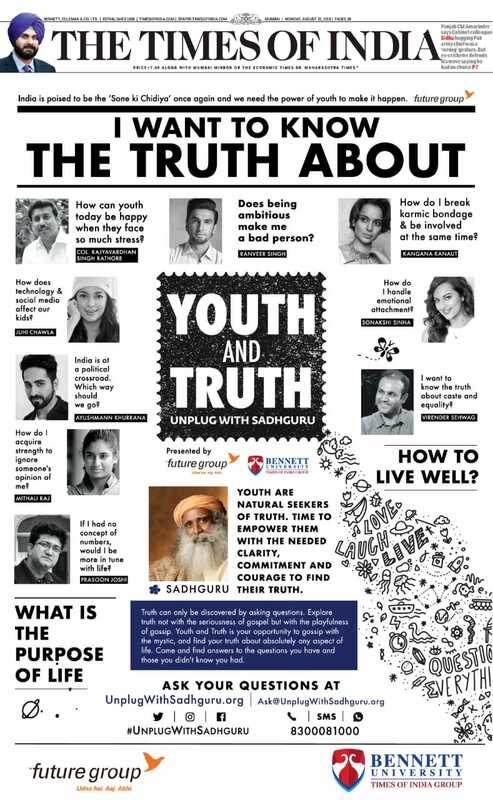 This program is suitable from 14 years and up. Here you can find more information about the program. If you’re a student interested in following Inner Engineering and would like to apply for a refund, read more about our initiative. Copyright © 2019 Wave of Gratitude.